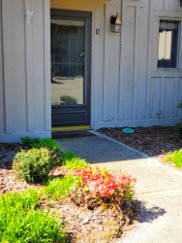 Pinehurst maintains some fantastic condominium communities. Start searching condos for sale in Pinehurst, NC below and if you have any questions please contact us or give us a call. 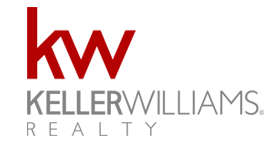 We are happy to schedule a showing or help you with any questions. 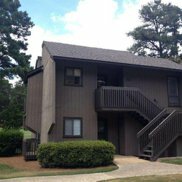 View the recent condos below or click search to see condo listings in Pinehurst.